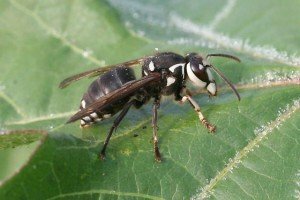 Bald Faced Hornet Nest Removals are an everyday problem here around Johns Creek, Georgia. 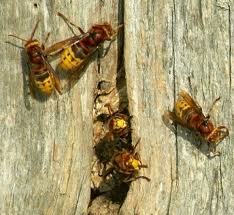 If we compare the nuisance calls to European Hornet Nest Removal it is 20:1, Bald-faced Hornets being the winner. Bald-faced Hornets are some of the most aggressive stinging insects that we remove. Unlike the Bee or Yellowjacket stings, these wallop a heck of a punch. 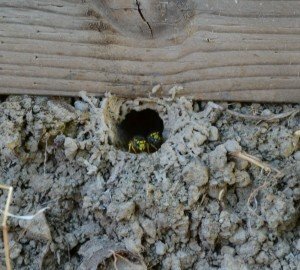 In Johns Creek, Yellowjackets nests are most commonly found underground. Sometimes we stumble upon Aerial Yellowjacket hives under eaves, decks, and doorways. We can even locate the hive is you are unsure where it is located. We would never ask you to track it down and risk getting stung. Let us take the liberty & since we are in protective clothing we do not risk getting stung repeatedly. If you have a Johns Creek Bee hive and it is not in a place where you feel comfortable with it… we can help. 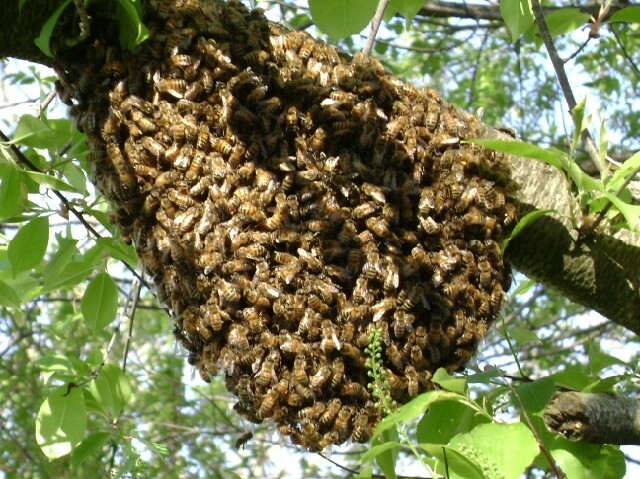 It is our goal to keep all Honey Bees alive & remove the hive to where it can be relocated. Honey Bees are pollinators and it is absolutely necessary for everyone to do everything in their power to keep them around. This is a map of the area in Johns Creek, Georgia where we provide Johns Creek Bee / Hornet Nest Removal services to which includes the following zip codes: 30005, 30022, 30097, 30024 & 30076.